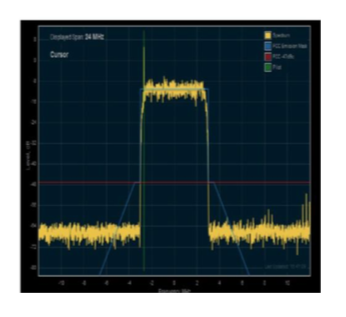 Our RF Layer Monitoring Receiver & Signal Analyzer is a cost-effective solution that provides functional measurement capabilities that are ideal for RF signal quality monitoring for broadcast, rebroadcast and/or repeaters. Our solutions are perfect for unmanned sites. They can also eliminate the need for costly RF test equipment. Our solutions provide for the highest QoS and reduce our customer’s OPEX. 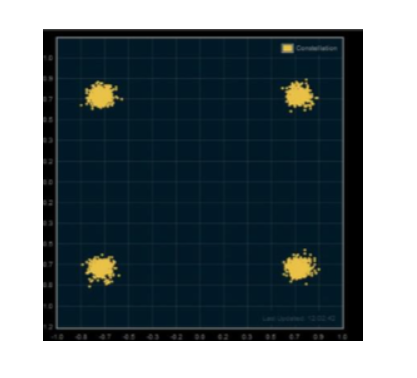 Anywave Communication's RF Layer Monitoring Receiver & Signal Analyzer measures MER/SNR, frequency spectrum, shoulder attenuation, frequency shift and other key metrics. Event logs and rich plotting capabilities of collected data for analysis are additional valued features. The list of our supported standards includes; ATSC, ATSC 3.0, ATSC-MH, DVB-T/H, DVB-T2, ISDB-T, DAB/DAB+/T-DMB, CMMB, DTMB, DVB-SH, HD Radio, DRM+ and proprietary modulation including hybrid satellite-terrestrial architectures. 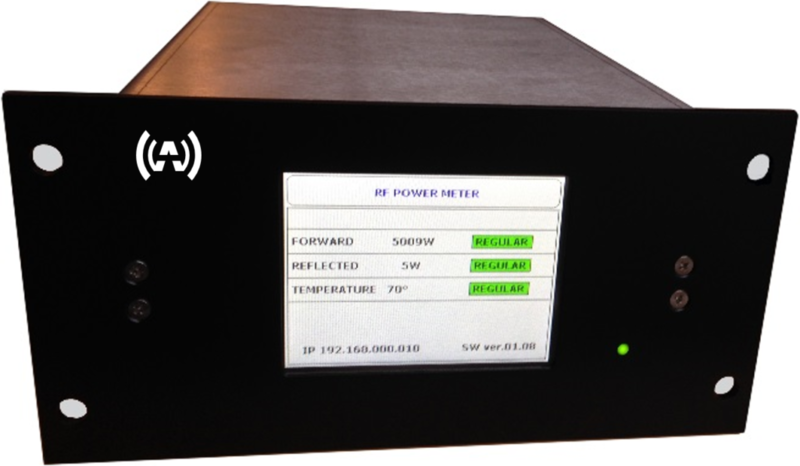 Our Power Meter & Monitor is available for UHF, VHF and FM broadcasting. It is a multi-carrier instrument. Our Power Meter & Monitor provides email alerts for alarms. Another key feature is that alarm thresholds are configurable. Remote monitoring via SNMP or Web Server is available. This solution is perfect for monitoring; Forward Power, Reflected Power, & Room Temperature. The Anywave Communication's Power Meter & Monitor improves TCO and OPEX and provides broadcasters the peace of mind that their transmitters are running, that the correct forward and reflected power is maintained, and that the transmitter room temperature is within required parameters.